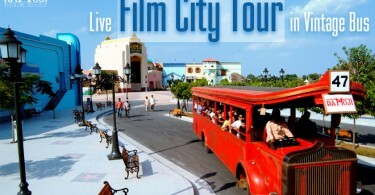 Take a break from the regular routine and head-over to Ramoji Film City a popular tourist destination located in the heart of Hyderabad. 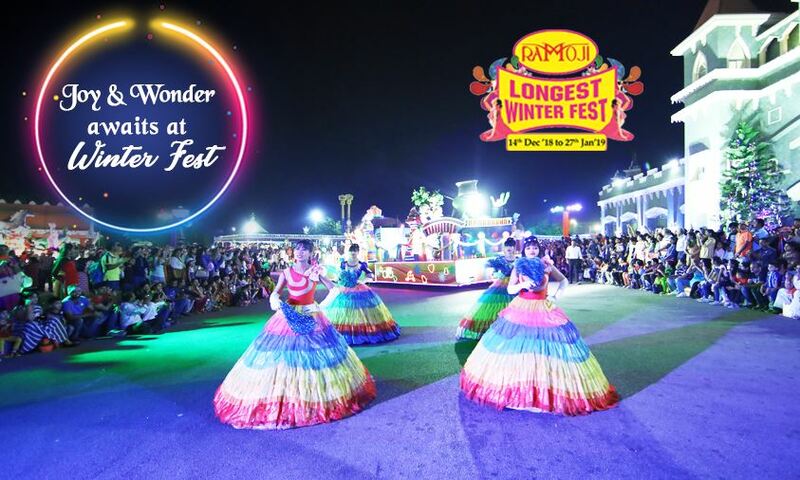 The wonderful attractions take you to the joyful filmy journey, the charming theme gardens and fountains, enchanting film sets, beaming locations, Adventure’s paradise, wonders of winter fest celebrations and many more. 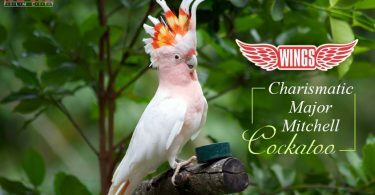 Gift your children a memorable fun vacation filled with extreme fun & joy! Specially, evenings are highly colourful & most enticing. Illuminated film city is absolutely a must to see. 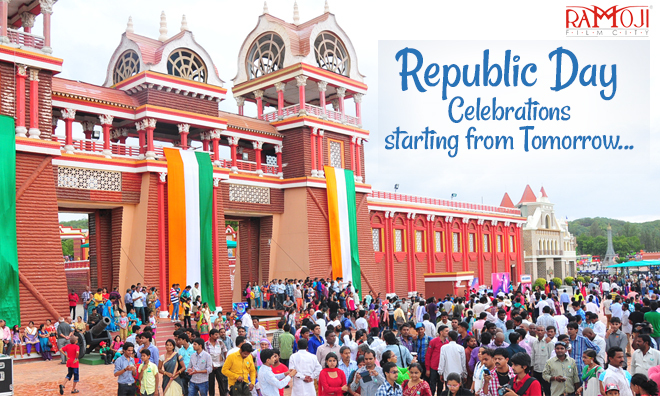 Enjoy to the core with Republic Day Celebrations joining in festive exuberance. Watch colourful live performances, beautifully adorned carnival floats, energetic dancers in dazzling costumes, magnificent stilt walkers and captivating carnival parade. The spirit of Ramoji Show inspires and motivates the patriotism. Plan for 2 nights or 3 nights stays for the wholesome experience. 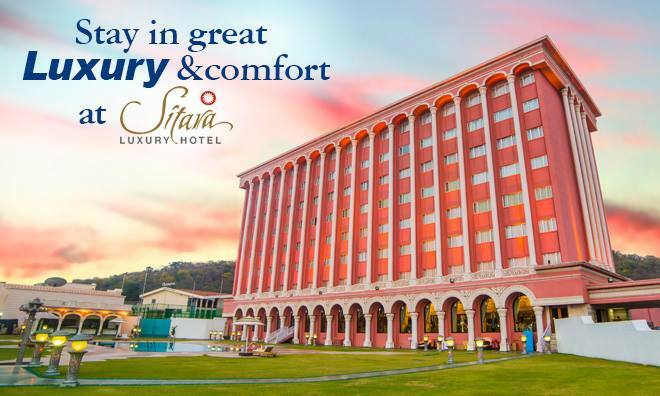 Stay at your preferred hotel, ranging from Luxury to Comfort to Economy to Budget and Shared accommodation. Hurry up and avail the best discounts on stay packages – Get upto 20% off on 2 Nights & 3 Nights stay.